Adding monitors can be as easy as plugging in a USB cable. 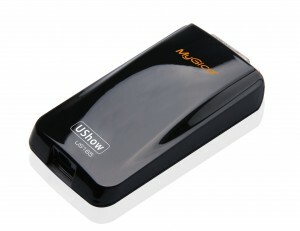 Our USB Adapters connect to PC Monitors and HDTVs to increase your Laptop, PC, or MAC’s workspace. Boost your productivity and multi-tasking by adding more application real estate with 2, 3, or more monitors. 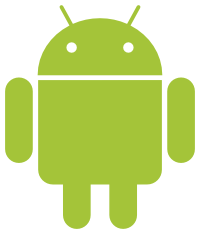 Now with DisplayLink Technology for a more native experience. The set up is easy, just plug in the cables and a USB storage device and you are ready to capture videos with a single click! 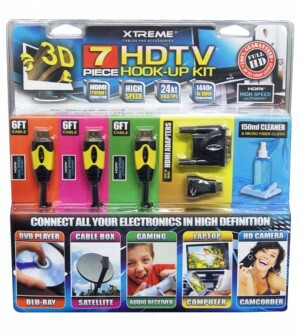 Xtreme 7 Piece HDTV Hook-Up Kit contains the necessities for creating and sustaining a great HDMI connection for your HDTV home entertainment systems. 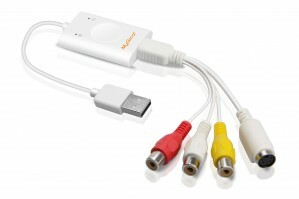 This package includes three 6FT HDMI Cables, HDMI to Mini HDMI Adapter, HDMI to DVI Adapter, and Cleaning Components to keep your devices looking just as great as the HD quality. Upgrading to HDMI 1.4V will allow 3D view and also optimize your video / audio quality by providing a number of features. The most fundamental feature is the increased speed in data transfer (2K x 4K) which is 4 times faster than the previous 1.3 series. which is the resolution used in digital theatres This increase in data transfer also makes the 3D HDMI to HDMI cable suitable for future emerging technologies such as 3D camera's and recorders. 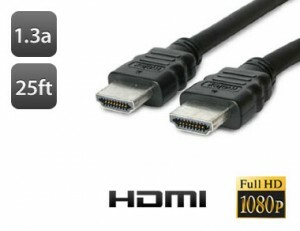 This HDMI to HDMI high definition cable connects any Cable box, Media box, Satellite box, Blu-Ray, Playstation, DVD players or other device that has an HDMI female port to another HDMI device (such as newer HDTV's or projectors). 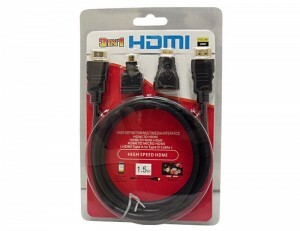 Our HDMI cables are purchased from manufacturers that are certified by hdmi.org. The certification means that the manufacturers have submitted test results to HDMI and have received official HDMI certification as an adapter. Upgrading to HDMI 1.4V will allow 3D view and also optimize your video / audio quality by providing a number of features. The most fundamental feature is the increased speed in data transfer (2K x 4K) which is 4 times faster than the previous 1.3 series which is the resolution used in digital theatres. 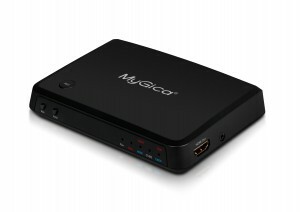 This increase in data transfer also makes the 3D HDMI to HDMI cable suitable for future emerging technologies such as 3D camera's and recorders.